The lens is actually more important than the camera. 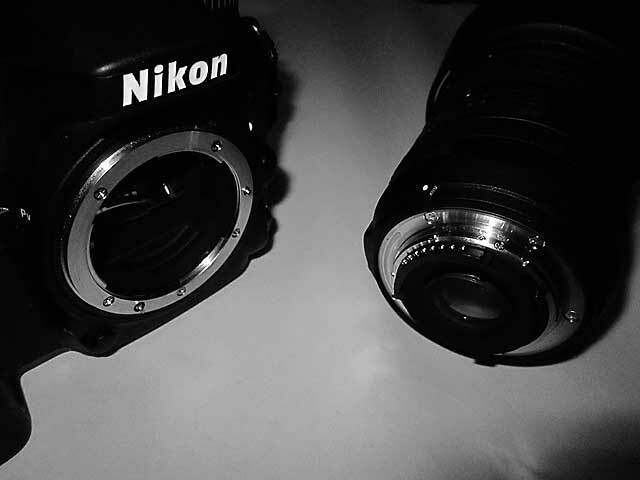 Because it is the lens that decides how a photo will look like, rather than the camera body. There is no point in using a high – end camera with a basic lens. But the reverse is not true. A basic camera with a quality lens can produce great images. 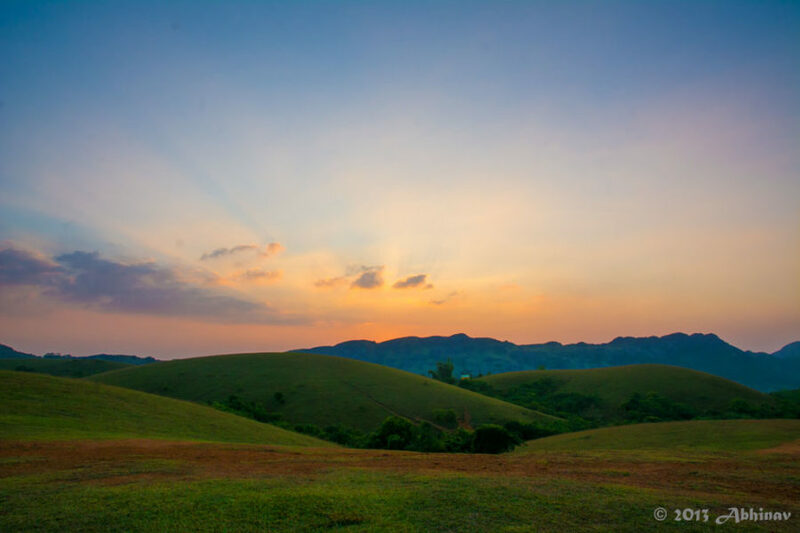 First time trying to do some sunset landscape photography, from Vagamon. Vagamon is a hill station in the Western Ghats of Kerala, about 44 kilometers from Mundakayam and 23 kilometers from Erattupetta. The place is beautiful to shoot landscapes and sunsets with its unique meadows and greenery. 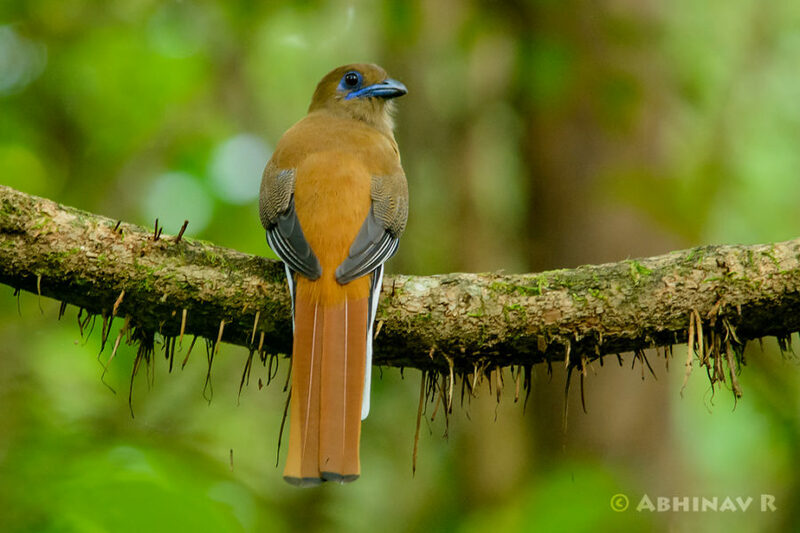 Thattekkad Bird Sanctuary, which is named after the Great Indian ornithologist Dr. Salim Ali, is really a wonderful and must visit place for all who love birds. Recently visited the place and it was a nice experience although it was only a one day trip. 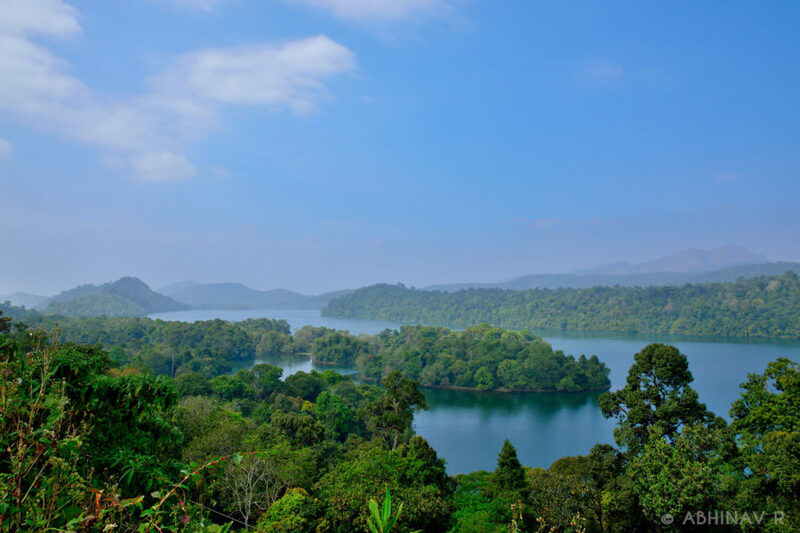 The nearest major town is Kothamangalam, which is at a distance of 14 kilometers by road. The sanctuary is located by the side of river Periyar and spreads around 25 sq. kilometers. There are trek paths inside for easy walking and bird watching.